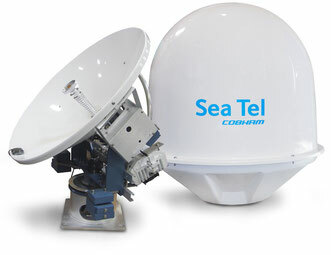 The most fexible and cost efficient ku- and ka band airtime solutions for the maritime market with speeds up to 30 Mbit/s Download and 6 Mbit/s Upload on 80cm Cobham ka band vsat systems. 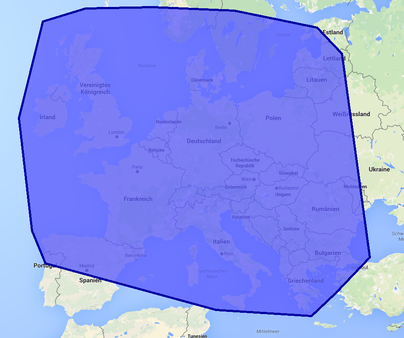 Available on short notice and fully scalable with a minimum contract duration of only 3 months and less than 600,00 € / month. 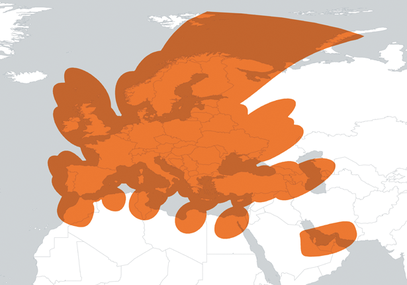 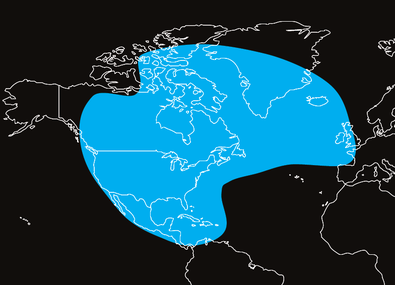 Please also check out our matched offshore vsat solutions.